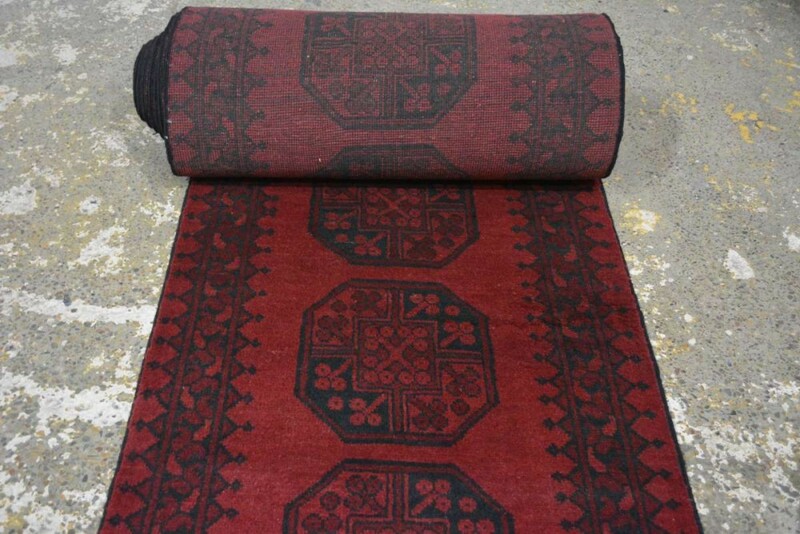 Perhaps the most recognizable of all tribal rugs is this common turkmon design. We see the ‘tekke’ motif in weaves from Iran, Afghanistan, and Pakistan. SKU: 104962. Category: Traditional. 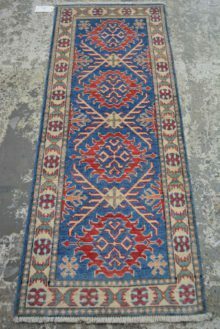 Tags: adelaide persian rugs, brisbane persian rugs, melbourne persian rugs, Persian rug, Persian rugs, Sydney Persian rugs. Years ago when Afghani rugs first arrived on the Australian market, this particular design was all that was available and earned the moniker, ‘the Afghan rug’. 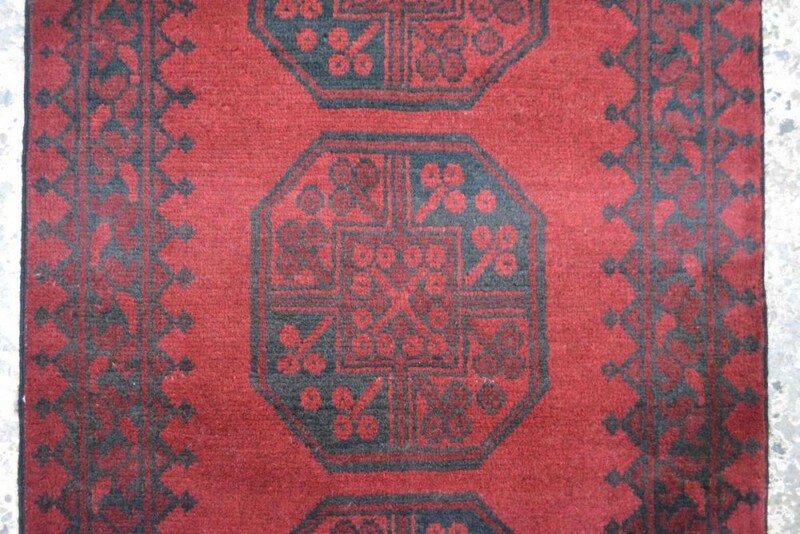 Perhaps the most recognizable of all tribal rugs is this common turkmon design. 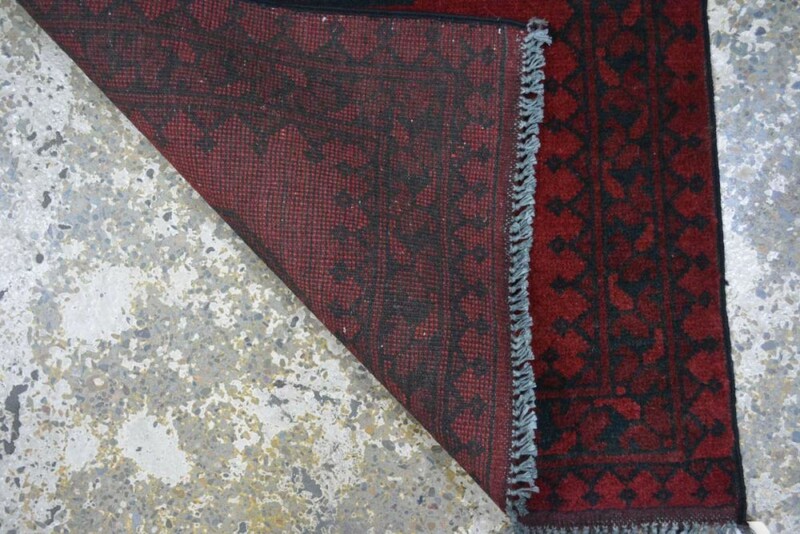 We see the ‘tekke’ motif in weaves from Iran, Afghanistan, and Pakistan. 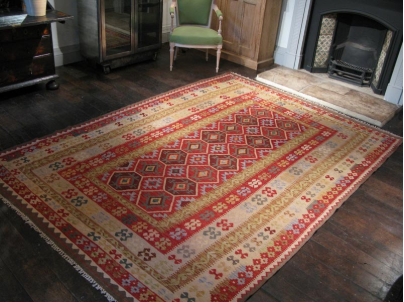 This is a very strong and hard wearing hand knotted rug. 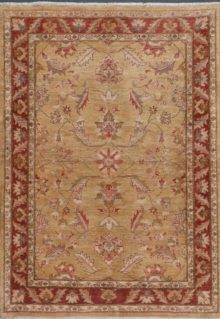 Like all of our carpets and rugs available in store or online through West End Co., every rug is unique. 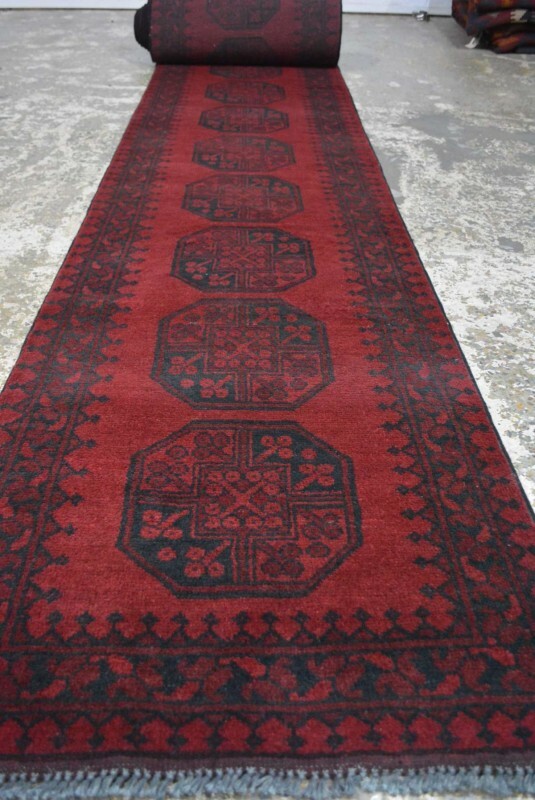 If you are looking for a genuine Persian rug or Afghan rug, please visit our store in Brisbane or buy from our e-commerce site for quick home delivery. 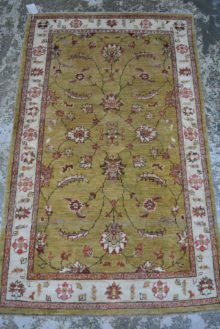 We ship our rugs to Sydney, Brisbane, Perth, Adelaide, Melbourne, or anywhere else in Australia.